The cottages can be found in various counties around the UK and Ireland, with North Yorkshire, Northumberland, Fife, Isle Of Lewis, Argyll, Aberdeenshire, Powys, Gwynedd, Dyfed, Isle Of Arran, Gloucestershire, Cambridgeshire, Lincolnshire, Devon, Cornwall, Isle of Wight, Somerset, Herefordshire, East Sussex, Suffolk, Morayshire, Durham, Clare, Kerry, Cumbria, North Humberside, Wigtownshire, Ayrshire, Angus, Wiltshire, Oxfordshire, Kent, Derbyshire and Norfolk all getting a mention. There are two holiday cottages to report on this week. 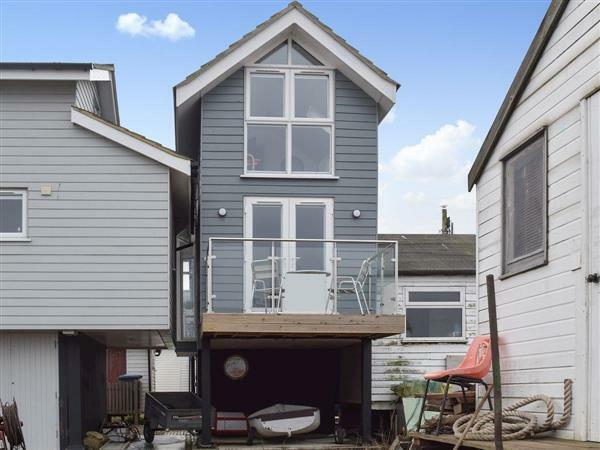 Both cottages are close to the sea - and both have views over the sea. 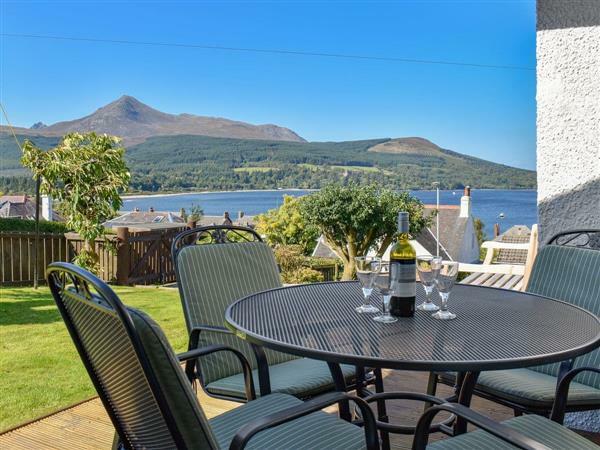 One cottage is on the Isle of Arran, and sleeps 6 people. With the other cottage being a smaller affair on Suffolk coast. These cottages are: "Ormiston in Brodick, Isle of Arran" and "Harbour View in Felixstowe, Suffolk".